In our society of so many services increasingly offering drive through service for everything from food to medicine, the demand for secure drive through windows is increasing at a very fast pace. These drive/pass through windows give businesses an automated way to transfer products between interior spaces securely through to the outside. 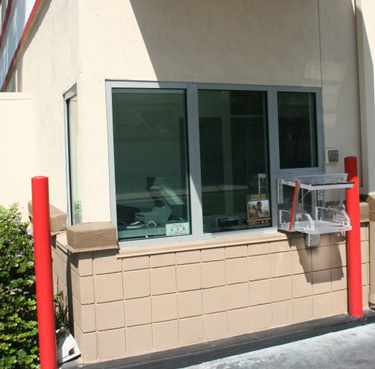 Many sizes and styles of drive through windows are available with and without ballistic ratings. Option for manually or motor operated units may have a foot control or motion detector. Our Commercial Drive Through / Pass Through Windows can be customized to meet your specific requirements with many available options. Our Drive through / pass through windows can be professionally installed by Barr Commercial Doors. 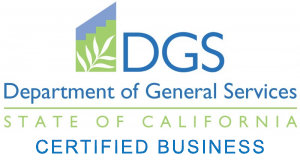 Call to today for sales, service and installation of your drive through windows throughout Los Angeles, Orange County or Inland Empire areas of Southern California. Versatile drive-through windows are available with us in a number of styles, sizes, colors and glass specifications, all of which can be customized to our clients needs. Our tailor-made drive-through windows deliver the ultimate in performance and durability with a huge selection of options including fully automatic and self-closing windows.